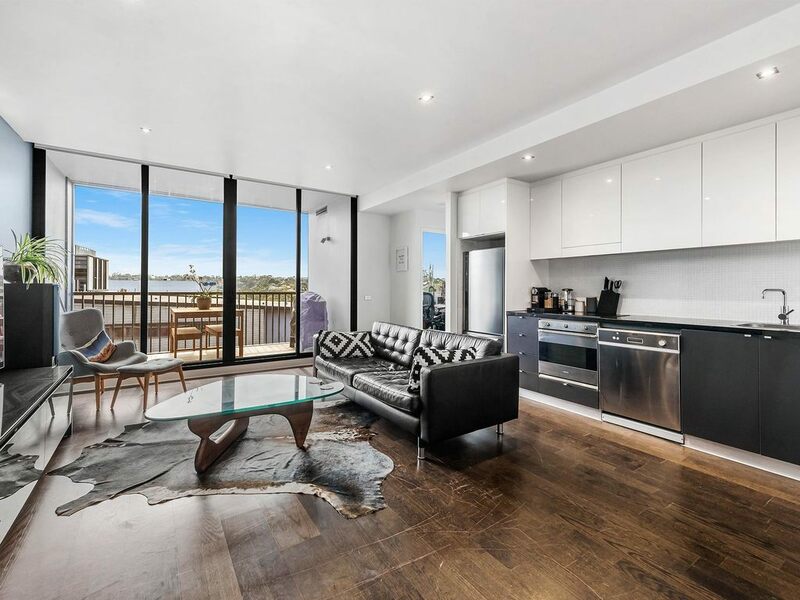 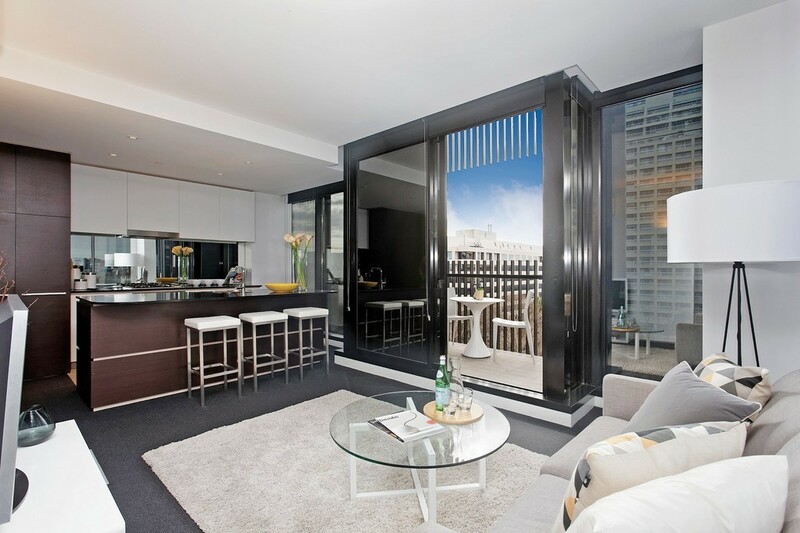 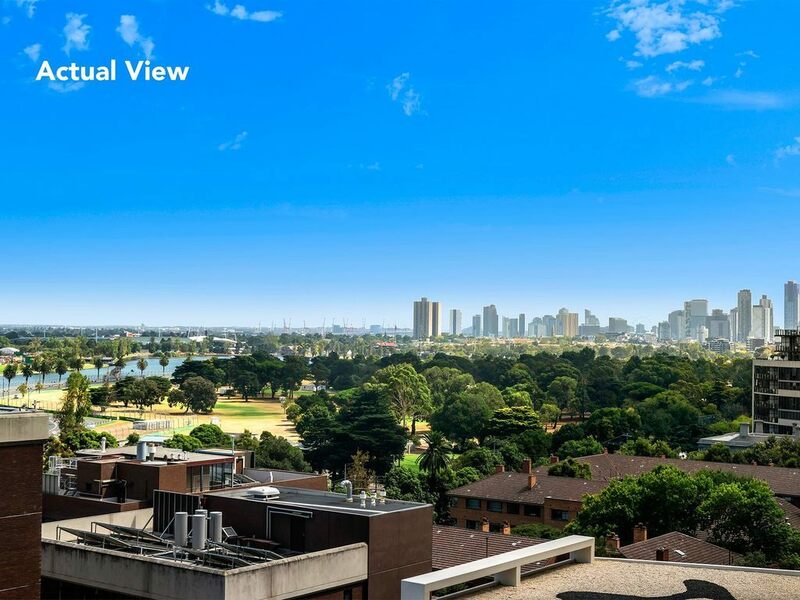 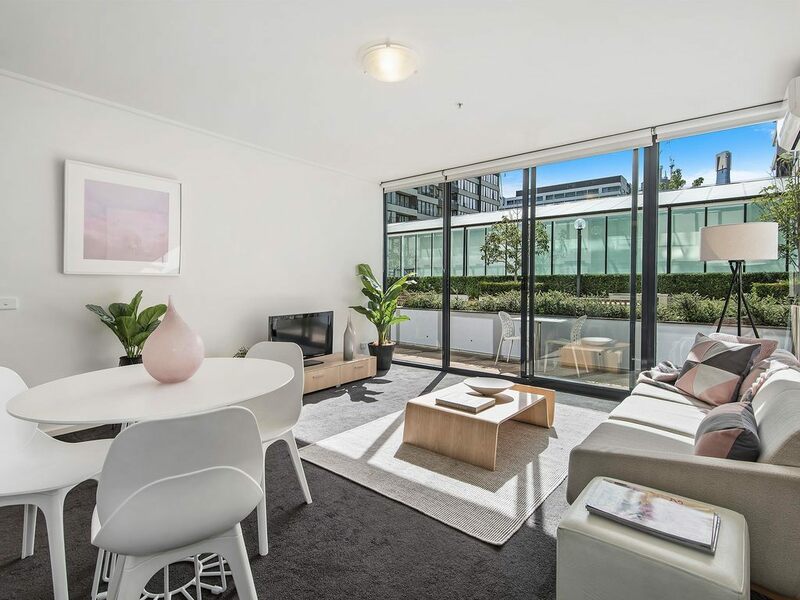 Exceptional Port Lifestyle Awaits You Situated in the coveted 101 Bay Street apartment building, this vibrant and spacious apartment with an incredible terrace area boasts every aspect for you to enjoy the enviable Port Melbourne lifestyle in the centre of the Bay Street Village. 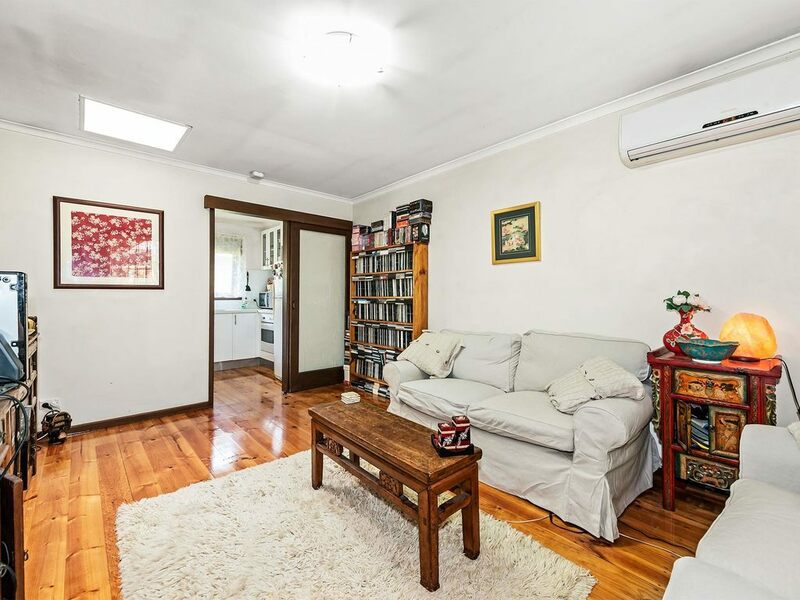 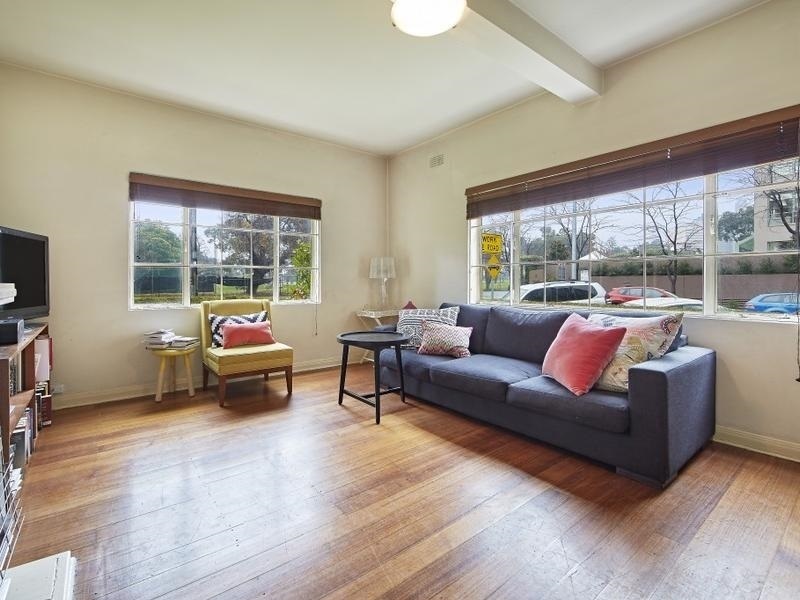 Absolutely perfect for the first home buyer, savvy investor with strong rental returns, or the avid traveller who requires a secure lock up and leave scenario. 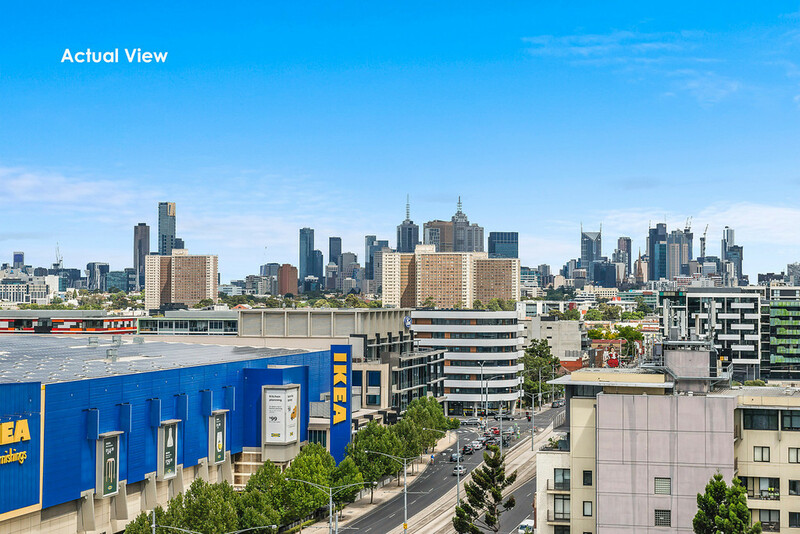 All of the exciting nightlife establishments, award wi...morenning restaurants and cafes surround you with an abundance of amenities and public transport. 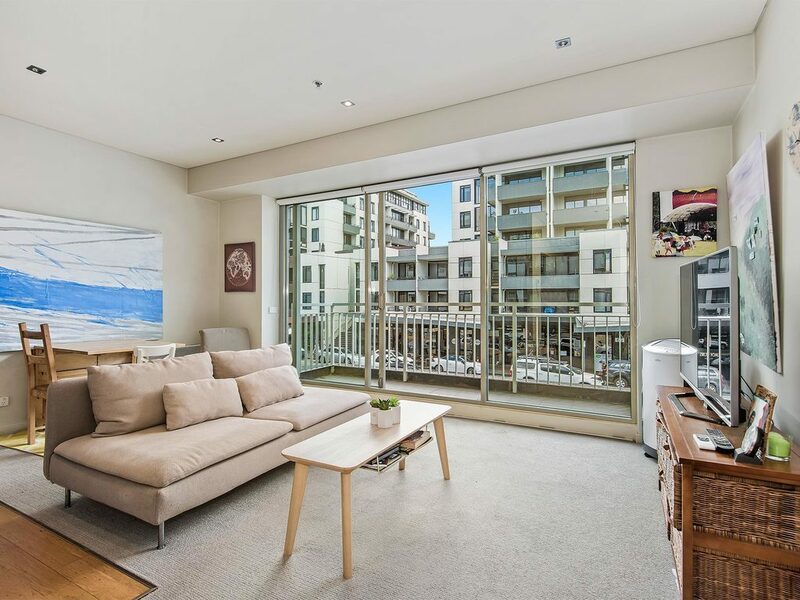 With the CBD just 3km away and the beach only minutes from your front door it would be very difficult to find a better location than residence 114/101 Bay Street. 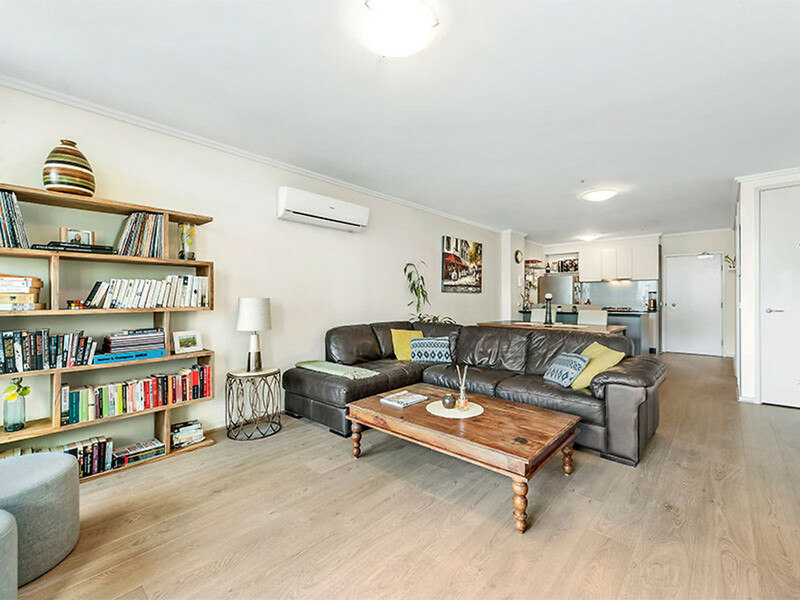 This property is in fantastic condition throughout so you can simply move in, relax and enjoy your new home or place a tenant in immediately and enjoy a brilliant investment. 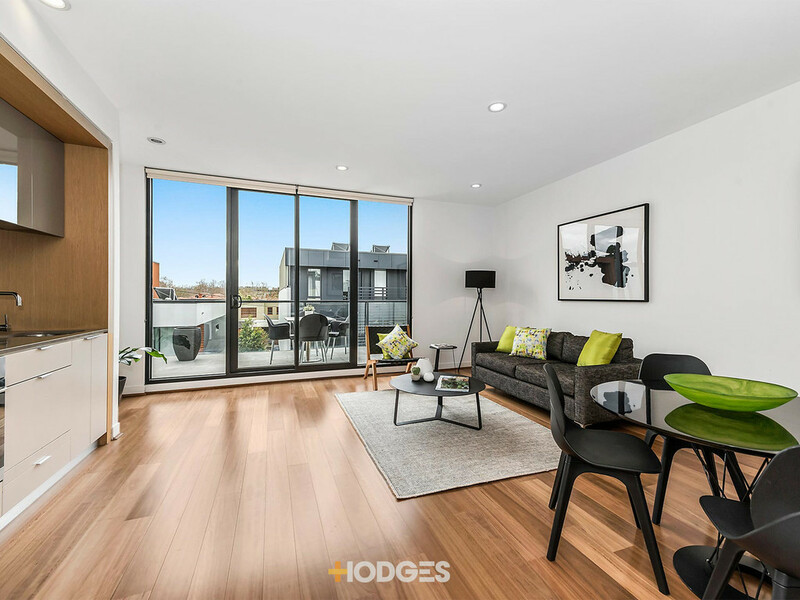 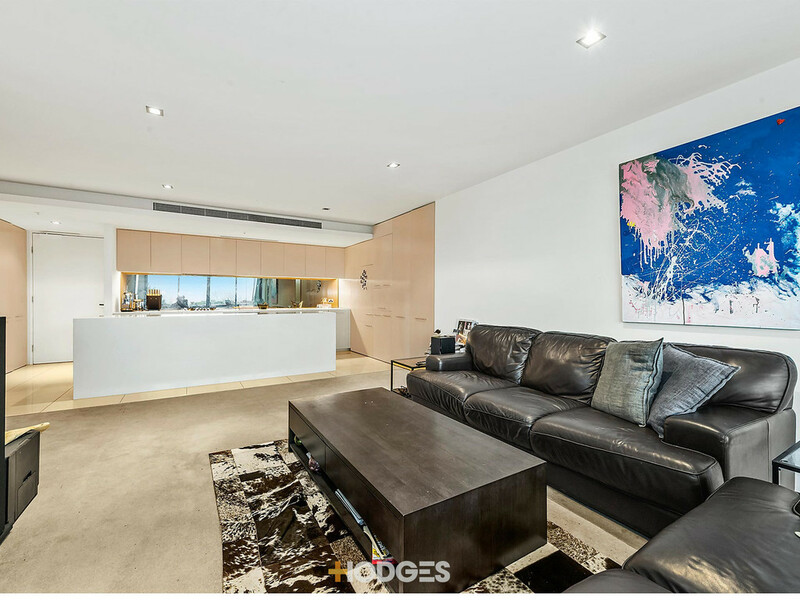 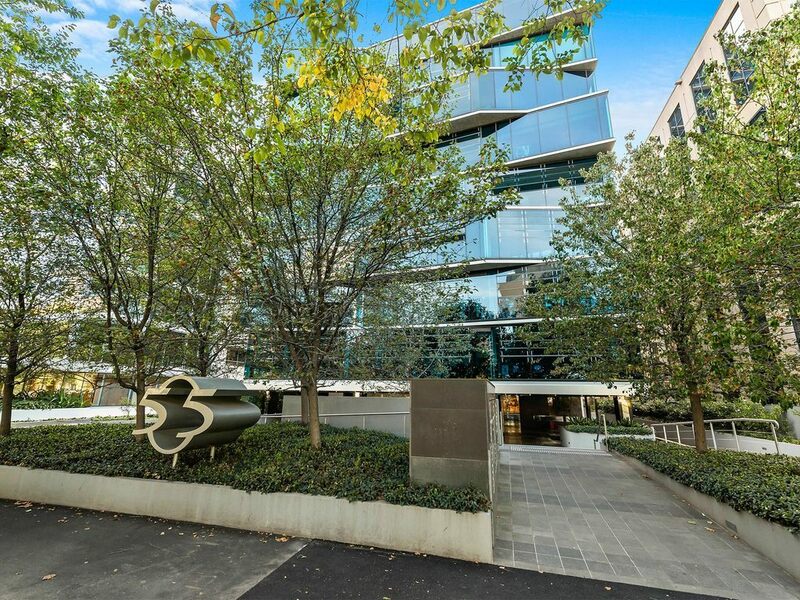 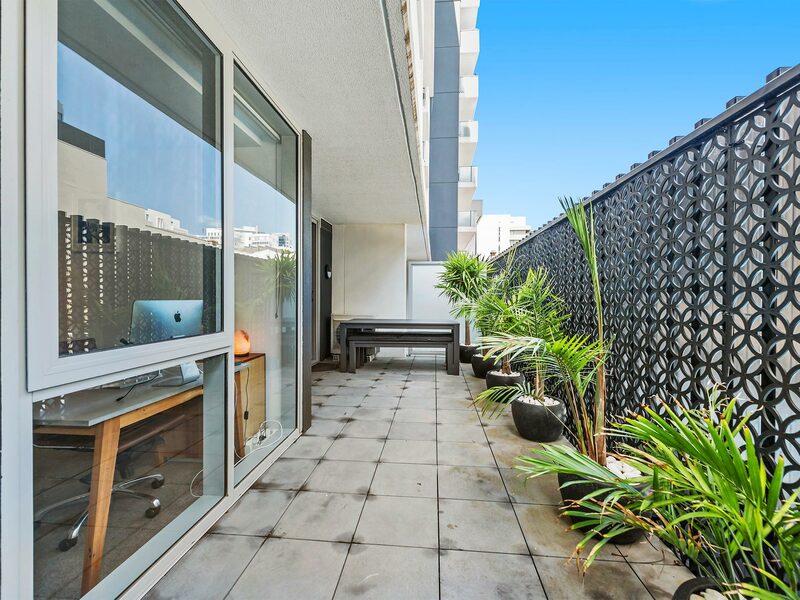 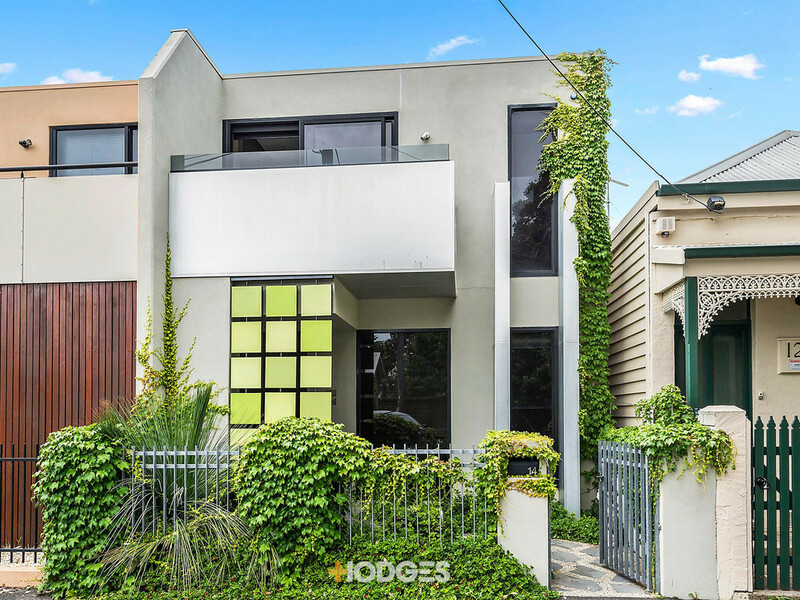 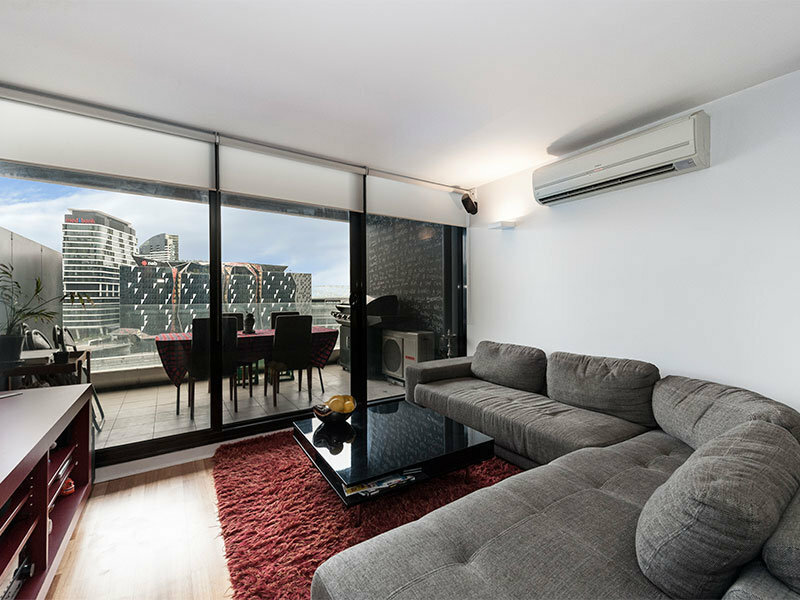 - 300 metres from the beach and 7 minutes’ walk to the 109 light rail that takes you to Collins St.
For all pertinent detail please call or text Jason Wedge on 0411 432 520.